Please Note: Select tip styles are expired or near expiration. These tube & grip sets are new and unopened, but must be re-sterilized prior to use once they expire or can be used for practice. Please see the table featured in the listing for details. 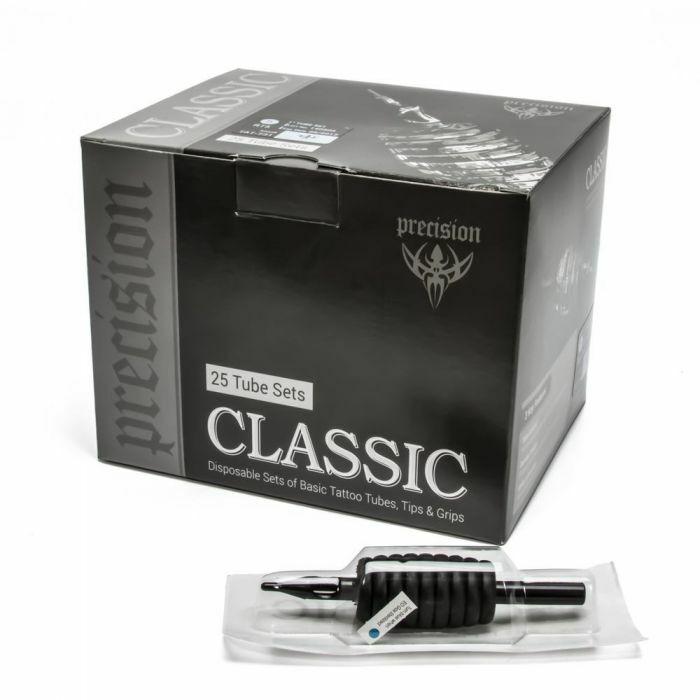 Precision Classic Disposable Tube and Grip Sets are constructed in a way that keeps them affordable without sacrificing quality. The soft rubber grips are slender with a beehive shape that allows for ultimate control, while the sturdy plastic tubes remain stationary during the procedure. These tattoo tube and grip sets embody utility with a simple, practical design that artists return to time and again. One box contains 25 Classic tattoo tube-tip-grip sets. Each black grip has a 1" diameter with an overall length of 4” (100mm); the tube has a diameter of 7.8mm. 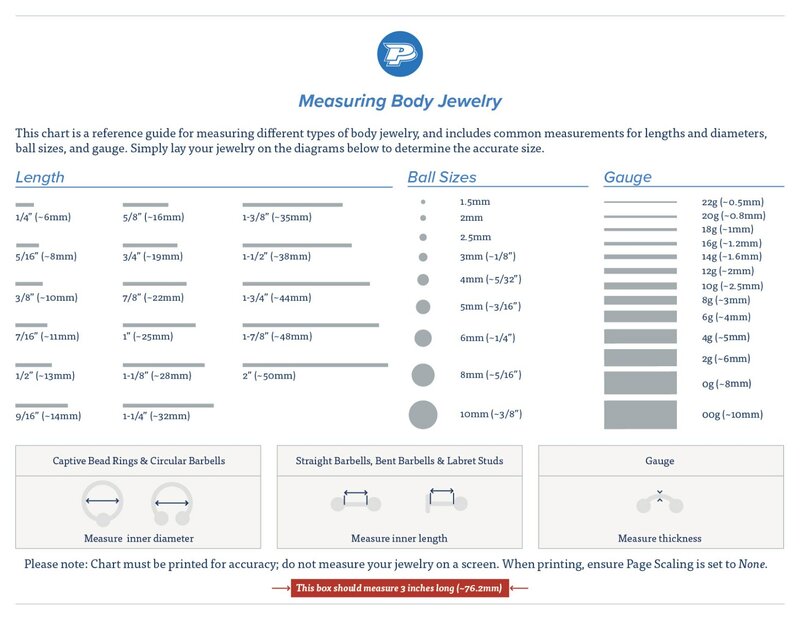 Precision Classic Tube & Grip Sets are available with Round, Flat, and Diamond tips; please select your desired tip style in the drop-down menu. Please Note: Due to a surplus of our 1" Classic Tube and Grip Sets, select styles have been heavily discounted. Get them today at this awesome price!